LF20 fiber optic laser is a laser marking machine that uses Ytterbium fiber optic technology that creates a machine that is compact, efficient, flexible and reliable. Optical fiber technology on this machine makes the laser head small and flexible so that it can be positioned in a position that is generally difficult to reach. The air conditioner creates a machine that saves electricity and does not need a radiator, so the size becomes smaller. Plus fiber optic technology that requires little maintenance and can work up to 100,000 hours. LG 80 is made into a laser marking machine that has high quality, sophisticated, compact and economical. The closed CO2 high-speed scanning head and high-quality power supply cause this machine to have high accuracy, high speed and are very stable. This machine uses the EZCAD marker system which can be used efficiently for online marking. In addition, the machine is controlled by the same software as our other marking devices, and this will facilitate machine users and reduce operator training costs. Don’t be fooled by the small power of the LG 30, the LG 30 Frequency Marker has been equipped with metal laser tube technology so that it has capabilities equivalent to LG 60 and the quality of the results is close to the LR 30. This machine uses a vibrating lens at high speed, a focusing system with extension, table work that can go up and down for various thicknesses of material and cooling air conditioning systems that save energy. LR 60 Frequency marking is a new generation CO2 laser marking machine. The LR 60 marking machine is equipped with an American-made CO2 laser tube with a lifetime of 20,000-35,000 hours. 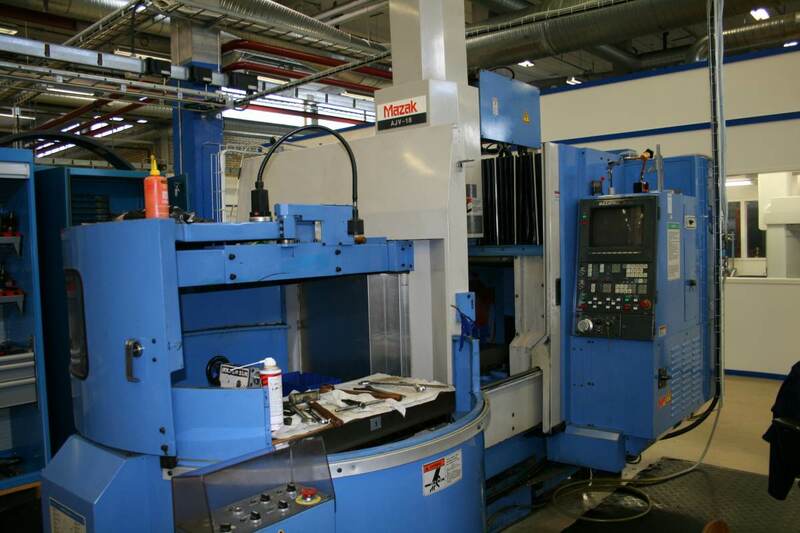 This machine uses a vibrating lens at high speed, an extension system with extensions, a workbench that can go up and down which allows this machine to work 24 hours a day.